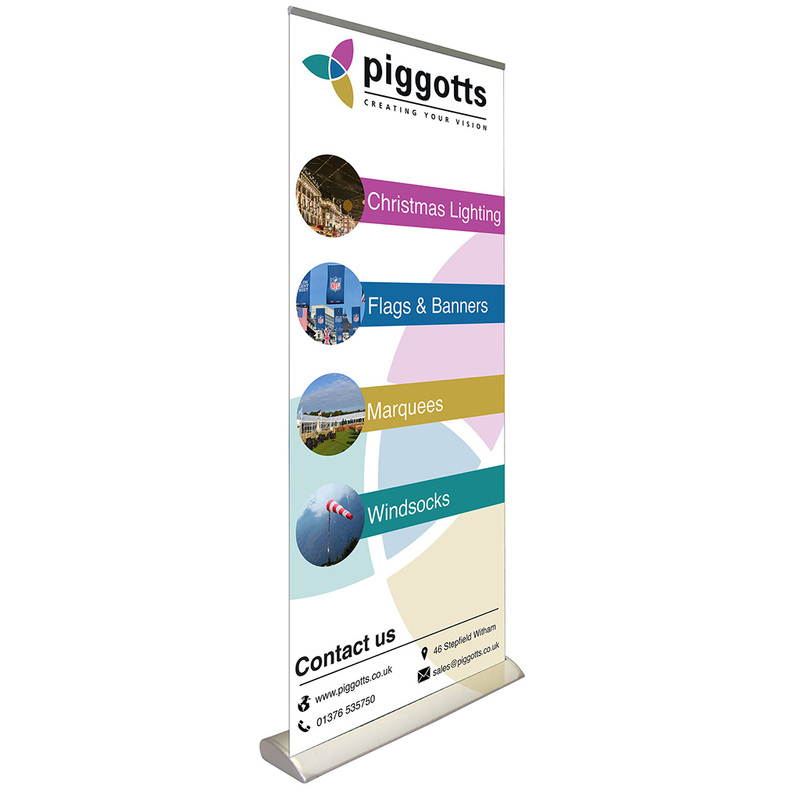 The regal is the flagship roller banner which offers a self-supporting base with no feet. The construction of the cassette is very robust with a solid pole and heavy duty top rail. The regal is perfect for permanent installations where sleek looks are required such as reception areas, venues, shops or cafés. The cassette is backed up by a six-year guarantee which offers peace of mind. The regal also comes complete with its own padded travel bag.